Airlines continue to schedule their flights in and out of San Javier regardless of what may happen with Corvera airport, the management of which, at this stage is out to public tender. With just two companies currently involved I doubt that there is anyone who hazard a guess just if and when this procedure will be complted. To all intents and purposes the airport of the Autonomous Community of Murcia does not yet exist. 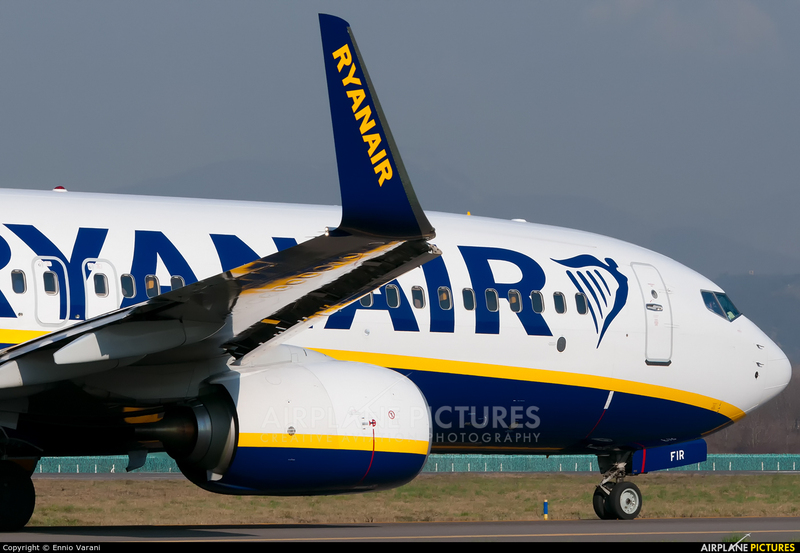 So it was welcome news on Wednesday when Ryanair announced they they will launch a new route from Murcia to Frankfurt next April, which will feature two weekly links. The company said that the flights for this route, one of the first announced in the company’s summer calendar 2018, can now be booked on Ryanair.com. Tui Belgium, which is part of the TUI group, currently operating four weekly flights between Murcia-San Javier and the Belgian city of Antwerp, will resume its connection with the Brussels-Charleroi airport from the end of October with two return flights per week, every Monday and Friday. The route with Charleroi, which had been replaced by that of Antwerp, is increasing the number of destinations operated by the Belgian company that, for the very first time, will schedule two destinations from Murcia. Through its website www.tuifly.be, the selection of destinations offered from San Javier will increase to three next summer, with the addition of Brussels-Zaventem, the main airport of the Belgian capital.